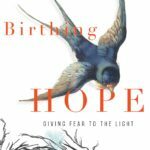 Katey joins author Rachel Marie Stone to discuss her latest book Birthing Hope: Giving Fear to the Light. We examine the simultaneous discomfort and the awe we feel about how in the act of giving birth, we touch death as we bring new life into the world. We discuss the ways that the medicalization of birth has changed the ways that we think about birth, the importance of affirming women’s self-knowledge of their own bodies, and the ways that birth can teach us about the nature of God. 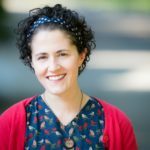 Rachel is the author of Eat With Joy: Redeeming God’s Gift of Food, which won won Christianity Today book award in the category of Christian Living, and was named one of Religion News Service’s “Top Ten Intriguing Books of 2013.” Her latest book Birthing Hope: Giving Fear to the Light will be available on May 1. Publisher’s Weekly said “Stone’s style is reflective, making the book more of a meditation than a traditional memoir, and the prose is evocative throughout.” You can pre-order Birthing Hope on Intervarsity Press. 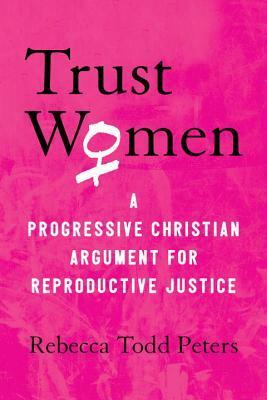 Katey shares Rebecca Todd Peters’s latest book Trust Women: A Progressive Christian Argument for Reproductive Justice. Peters takes on the judgmental framing that has dominated debate over abortion in the United States and offers another ethical framework for us to engage reproductive decision making with compassion and affirmation of women’s moral decision making. 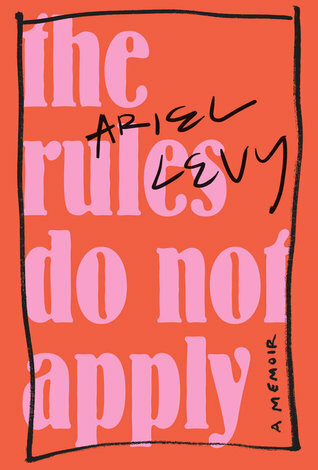 Rachel shares about Ariel Levy’s The Rules Do Not Apply. Her haunting essay in The New Yorker “Thanksgiving in Mongolia” was about the loss of her pregnancy she experienced while on a reporting assignment. She walks us through the journey of her grief, how her life fell apart, and how she explores her own role in what has happened. All Together Now is a musical nonprofit that combines music therapy and music lessons to empower individuals and build community through music-making. It is centered around people with disabilities, often profound. Through their program some folks who are generally nonverbal or immobile are able to express themselves through singing and playing instruments.